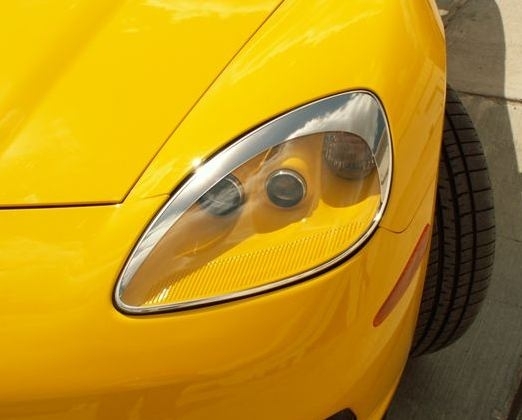 These C6 Corvette eyebrow trim pieces are flexible and precision cut. These eyebrow trim pieces outline your headlights and stick on with provided 3M adhesive. They will not fall off with car washes. Made of ABS plastic and priced per pair.